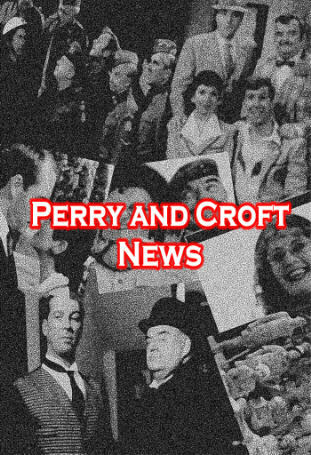 Welcome to the Jimmy Perry and David Croft website. 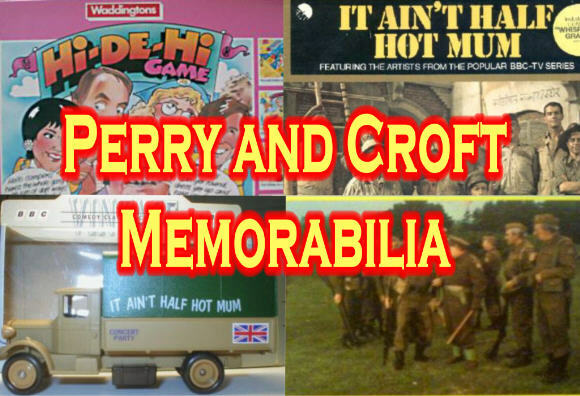 Dedicated to all their combined works of comedy excellence, Dad's Army, It Ain't Half Hot Mum, Hi-De-Hi! and You Rang M'Lord? Below, you can find out more about these shows. 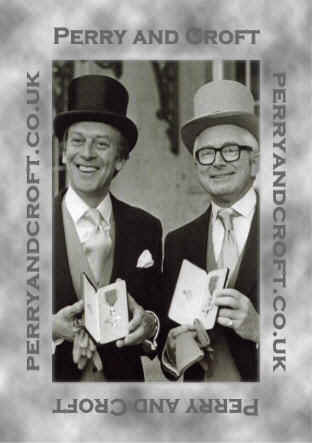 The shows are still as popular now as they ever were, demonstrating their timelessness and wonderful characterisations. 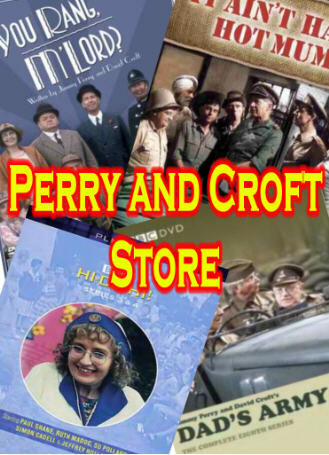 This site is constantly under construction and I will endeavour to complete all sections and episode guides as soon as possible. 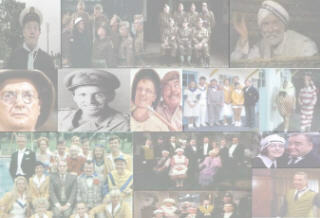 Click on the opening titles to find out more about each show.